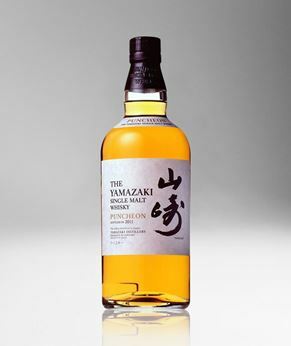 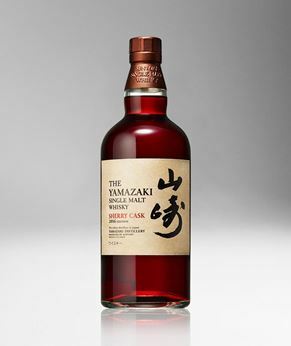 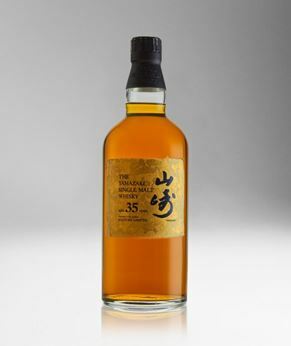 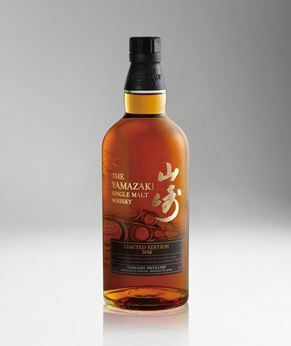 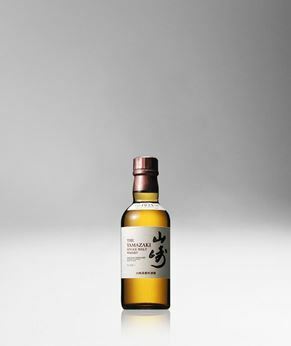 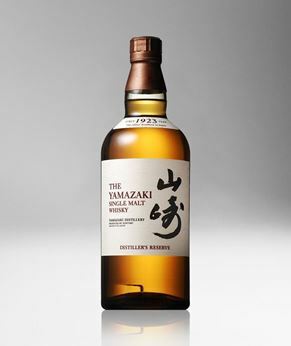 Limited to only about 100 bottles worldwide, this is a must-have for all Yamazaki lovers. 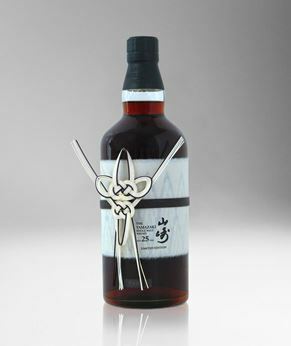 Limited to only 200 bottles released worldwide. 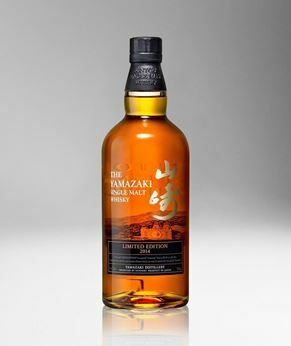 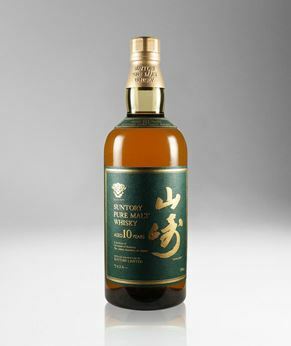 Suntory’s Yamazaki continues to be a best seller, which is no surprise, considering the amount of awards it has won. 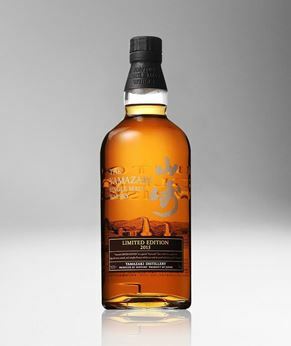 This 2012 release was aged in American Bourbon Barrels. 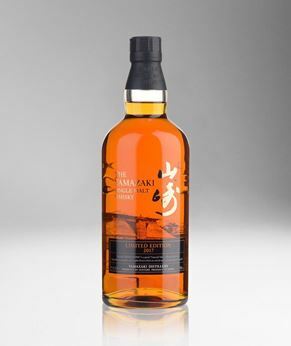 Winner of the 2017 Japanese Whisky of the Year, this whisky is limited to 5000 worldwide. 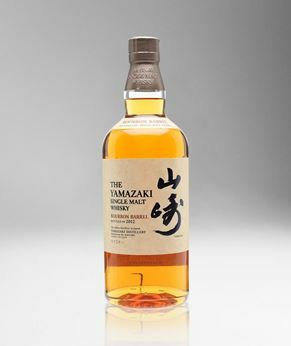 A must buy for Yamazaki lovers!